Height of seedling:around 12 inches + not including roots. 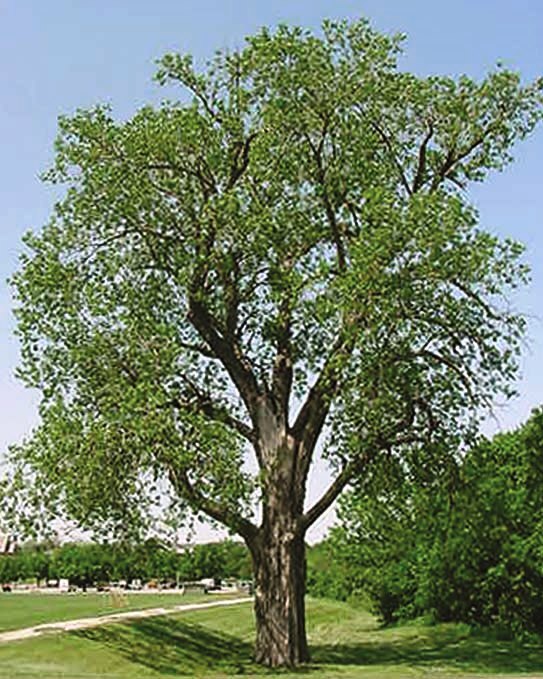 Cottonwood is a valuable tree for fuel wood plantations and is a very adaptable tree for different sites. The price above is listed per individual cutting. A total price for your seedlings will appear in your cart and at check out. The roots of some of the seedlings may be trimmed for planting ease and packaging purposes.